After reviewing a number of fantastic submissions from Core77 readers, we've finally chosen the designer who will be spending 3 months in the A/D/O space working on a number of their dream projects. 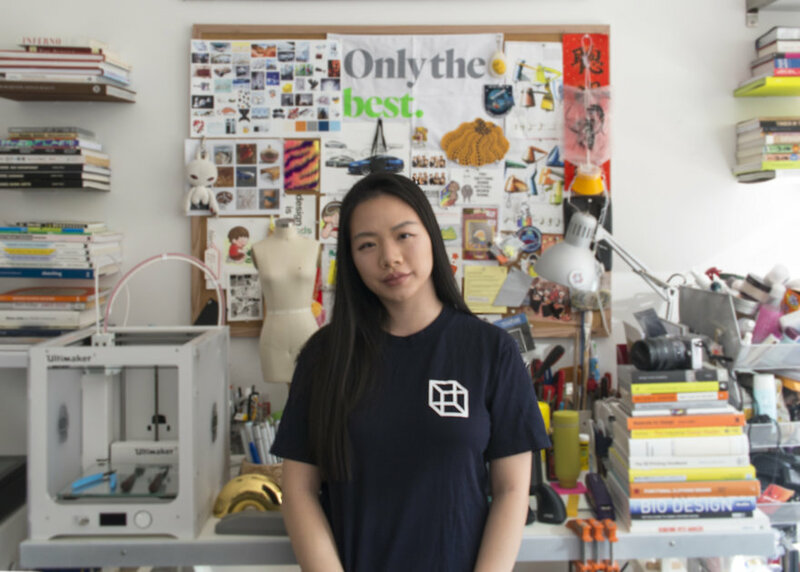 Without further ado, here's a short chat with our chosen resident Julia Liao, who will be working on creating various inclusive and accessible design solutions throughout her 3 month residency at A/D/O. Tell us more about what you're going to work on during your time at A/D/O. I will be working on a variety of projects that are centered towards creating inclusive and accessible design solutions during my residency at A/D/O. 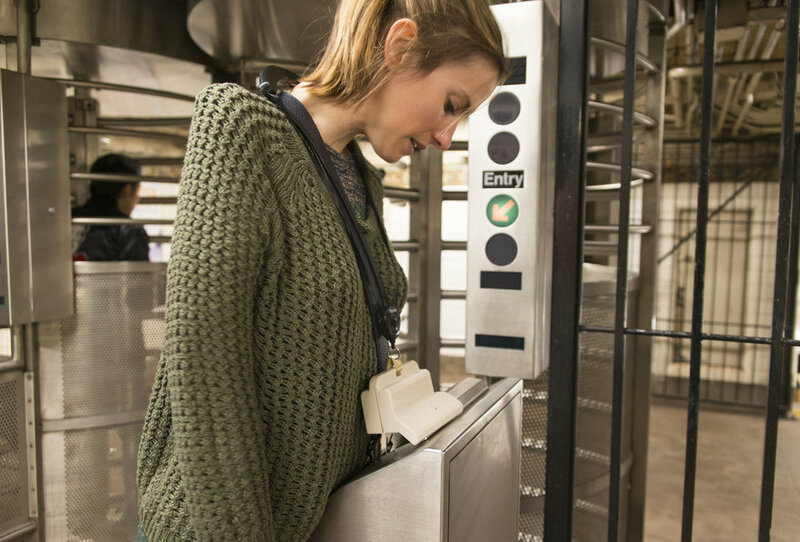 I have previously designed a MetroCard Swiper for OSL that assists a wonderful young woman who has paralysis in her arms to swipe a NYC MetroCard so that she is able to commute around the city independently. During the residency, I'd like to further develop the product with improvements so that it could potentially be produced and distributed to a wider population who have a similar disabilities, such as people diagnosed with ALS, Parkinson's Disease, Cerebral Palsy and Multiple Sclerosis (MS). I will also be working on developing clothing fasteners and hardware specifically for people with limited mobility and dexterity. Everybody has to put on and take off (the official terminology is donning and doffing) clothes everyday, and redesigning clothing hardware to accommodate a different range of motion can make this essential task easier. A person with a disability, injury or symptoms of aging might need better access and more frequent donning and doffing due to having urinary catheters, prosthetics, diapers or orthopedic casts attached to their bodies. Being able to dress yourself is not only about physical ability, but also about having control over your own privacy and independence. I hope that by easing the experience of dressing, I can also help improve the quality of life of people with disabilities on both physical and emotional levels. Can you tell us a little bit about your background in design? 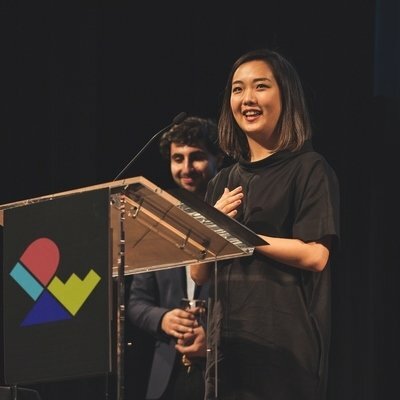 I am a recent graduate from Parsons School of Design and just starting out (and loving it!) as a Junior Industrial Designer at Leadoff Studio, a product design consultancy based in New York. In addition, I am very involved in supporting the R&D effort of Open Style Lab (OSL). OSL is an incubator and non-profit organization dedicated to creating stylish and functional clothing and accessories for people with disabilities. I love working on a diverse range of products and am passionate about creating insightful, tangible items that bring intuitive, joyful and meaningful experiences to people. What aspects of being in the space at A/D/O are you most excited about? I am most excited about having the facilities to develop my own prototypes as well as being part of a collective of like minded creatives. I am also excited about having the designated space to get work done (real estate is expensive here!) as well as for the invaluable events and exhibits. It's also exciting to be working in a designer's co-op, which is very unique to major cities like New York that have a prevalent design industry. I am originally from China where designated co-working spaces for designers don't exist yet. What are you hoping to get out of this experience? I feel super grateful to be given this opportunity to get to work on self-driven design projects with the resources and support from Core77 and A/D/O. I hope to use this opportunity to develop innovative products that can benefit people in need while improving and developing my own voice as a designer in the real world. Julia will be working within the A/D/O space through the spring and summer seasons. We'll be keeping up with her to learn more about the project she'll be working on as the months roll by—so stay tuned! 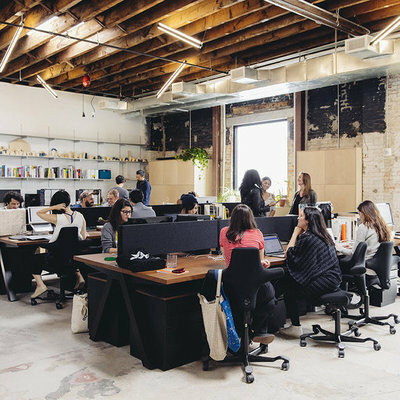 And if you're interested in learning more about A/D/O and how you yourself could work in this design space, visit their website at a-d-o.com/workspace. 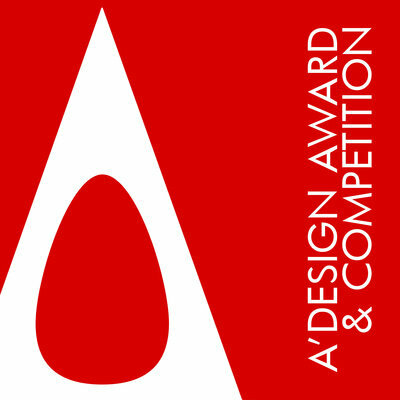 It's that time of year again—submit your work before February 28 for consideration! 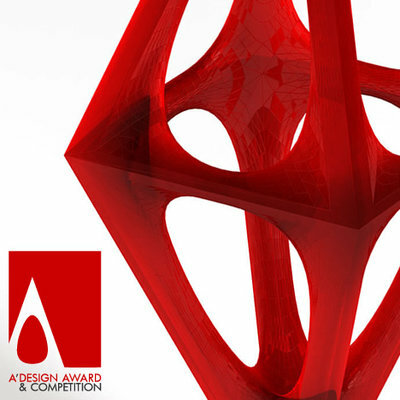 Submit your best work before February 28th!